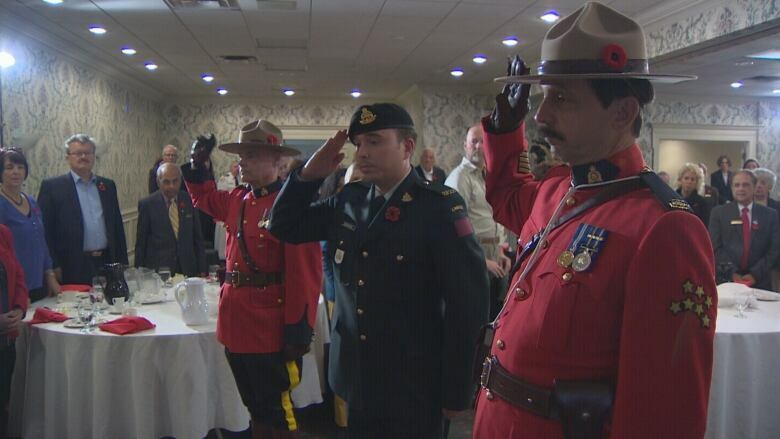 A remembrance ceremony in Charlottetown highlighted Indigenous contributions to Canada's war efforts over the years. 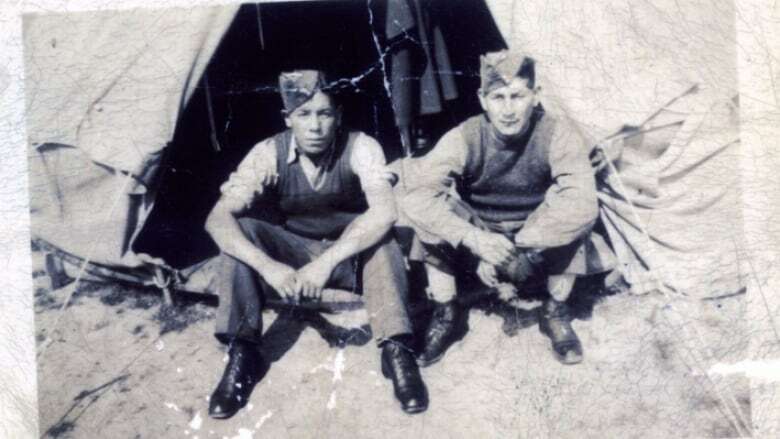 According to Veterans Affairs Canada,12,000 Indigenous soldiers fought in the two world wars and Korea. A remembrance ceremony in Charlottetown highlighted Indigenous contributions to Canada's war efforts over the years. 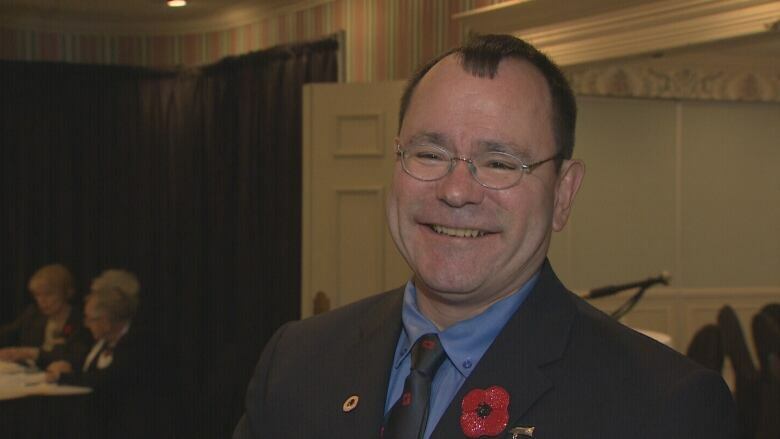 The Rotary Club of Charlottetown invited two historians to its annual program of remembrance: John Moses from the Canadian Museum of History in Gatineau, Quebec and Tammy MacDonald from the Mi'kmaq Confederacy of P.E.I. 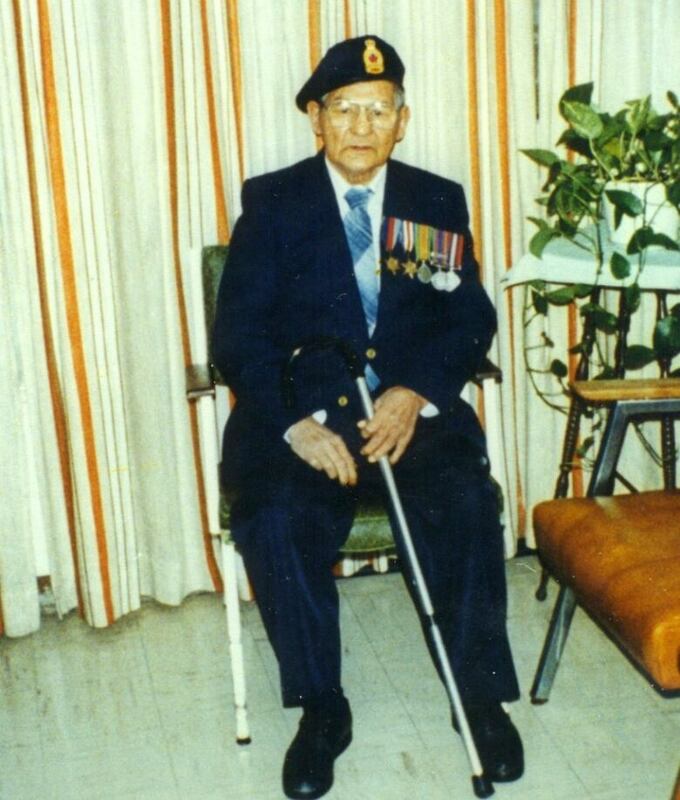 "It's something I've always been interested in, really just as a function of my family's own military service tradition," said Moses, whose late father was a residential school survivor and a naval veteran of the Korean war. "I had a number of great uncles and other relatives who were veterans of Canada's war efforts in both world wars and Korea." 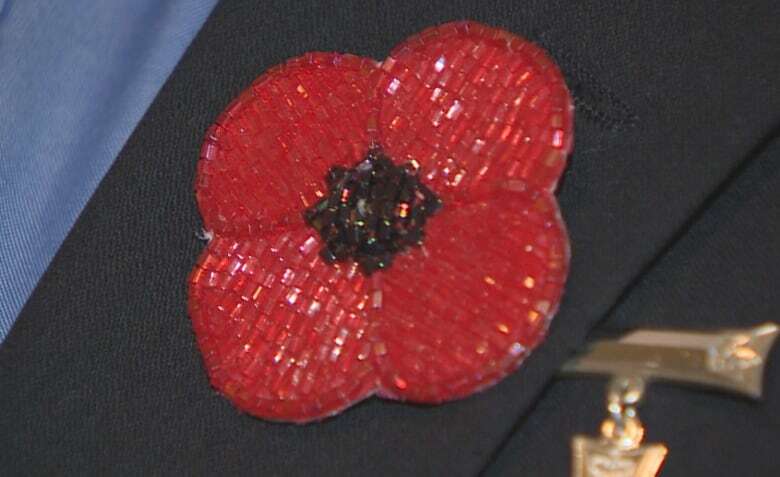 According to Veterans Affairs Canada,12,000 Indigenous soldiers fought in the two world wars and Korea. "My main take away point that I hope to leave the audience with is a greater understanding of Indigenous contributions to Canada's military heritage," Moses said. "Especially now this year with the 100th anniversary of the armistice, shedding some light on the role of Native peoples during Canada's First World War efforts." Moses believes there is growing awareness around the wartime contributions of Canada's Indigenous people. "For many audience members, there's not much of a baseline of knowledge to begin with so even to consider the fact that yes indeed, Indigenous people in Canada were at the forefront of Canada's efforts in both world wars and Korea," Moses said. "That can be new information for them and generally speaking people are very interested in hearing more especially during this era of reconciliation." For her presentation, Tammy MacDonald shared photos and stories of some of the Island's Mi'kmaq veterans. "We've had access to many interviews as well as I've had people on my team go into the communities and interview elders and they were more than willing to share their stories," MacDonald said. "It is always important to share the stories because we lose our elders and once an elder is gone, we've lost that much history and we're trying frantically to pull in as much as we can." MacDonald says more Mi'kmaq volunteered for the two world wars than any other community on Prince Edward Island. "They were all proud to serve," MacDonald said. "It comes through in the interviews and in the fact that they did not have to go through conscription, they volunteered." 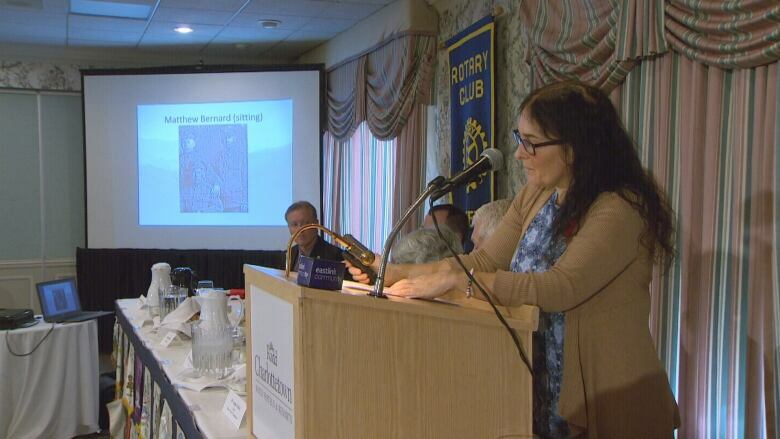 MacDonald was pleased to share their stories with the Rotary audience. "To me it's the best part of being a historian, to bring it alive."